Hi there, my name's Arash and I create mobile, desktop and server apps, building everything from APIs to video games. You've arrived at my home on the web, so feel free to explore. Take a look at my projects or read my blog. 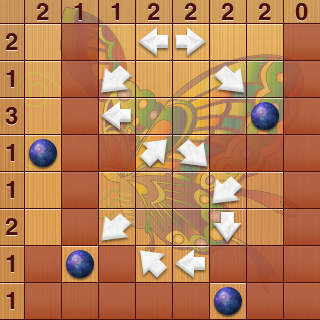 Fun and easy to play, challenging to master. 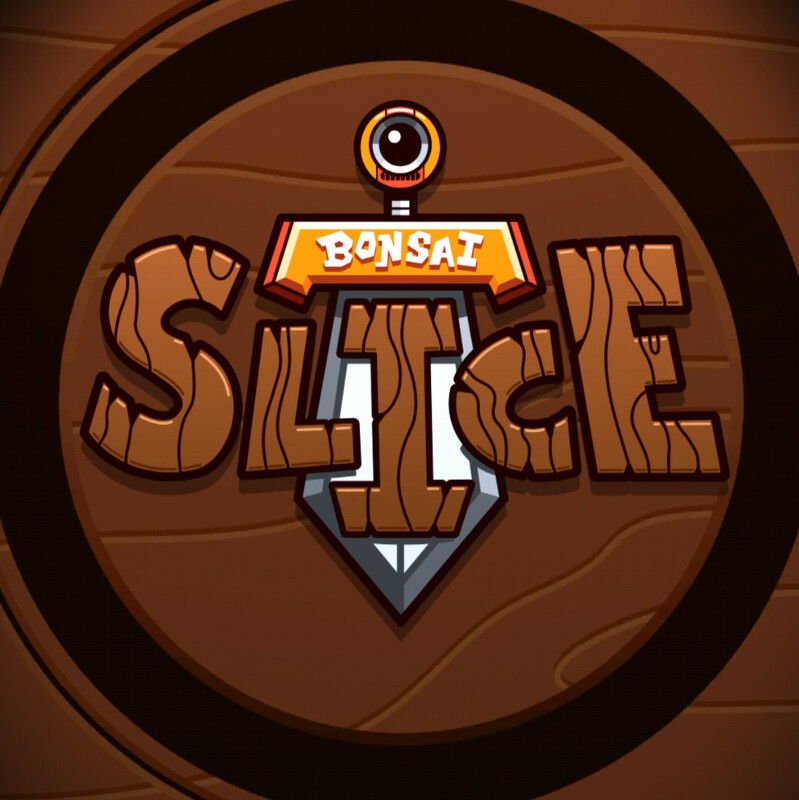 Slice objects as fast as you can, but watch out for bombs. Prayer Book contains hundreds of prayers from the sacred writings of the Bahá'í Faith in Czech, Dutch, English, Persian, Spanish and Slovak. 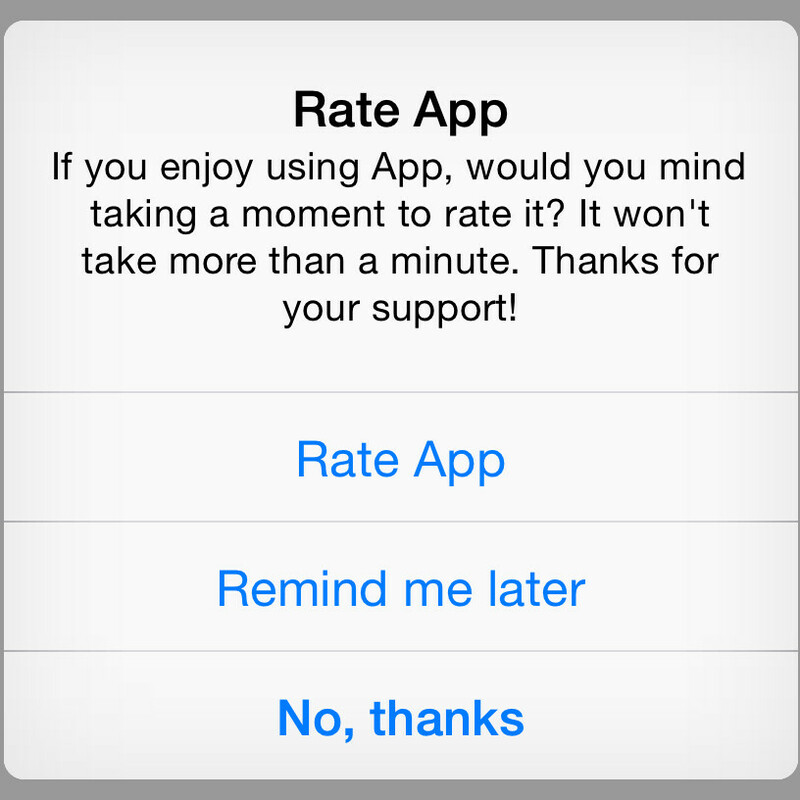 Gently remind your best users to rate your app so you can achieve a 5 star rating in the App Store. The most successful Shinro game in the App Store. Its simple and intuitive interface makes playing it an effortless and enjoyable experience!